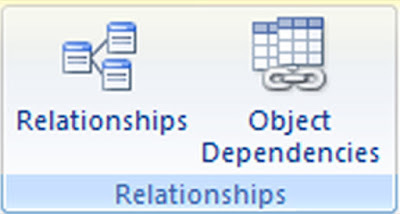 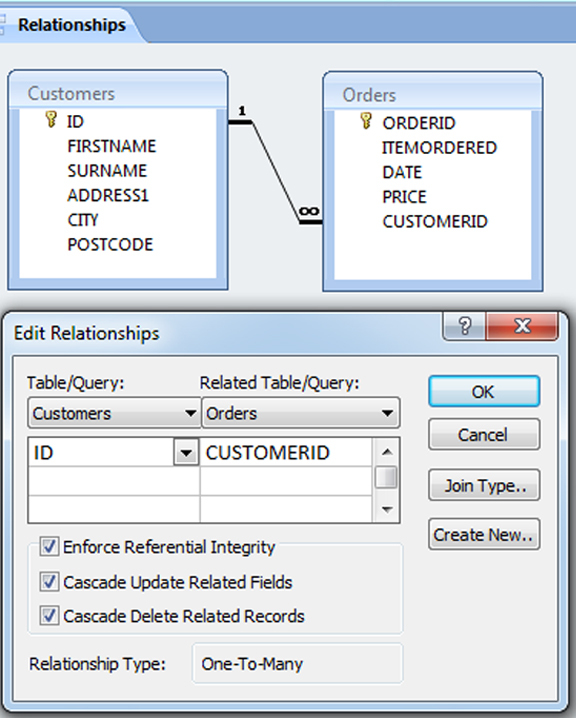 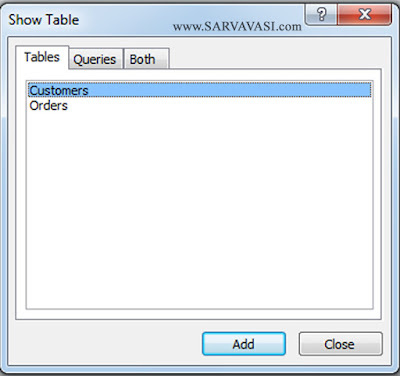 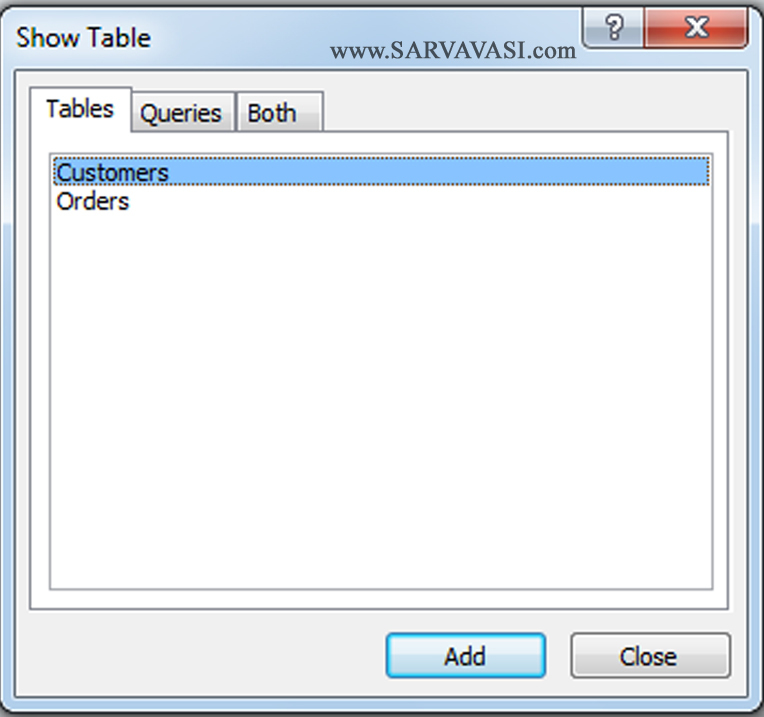 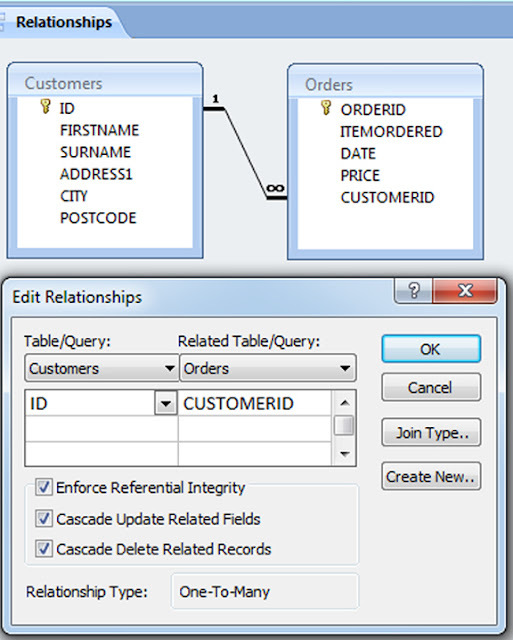 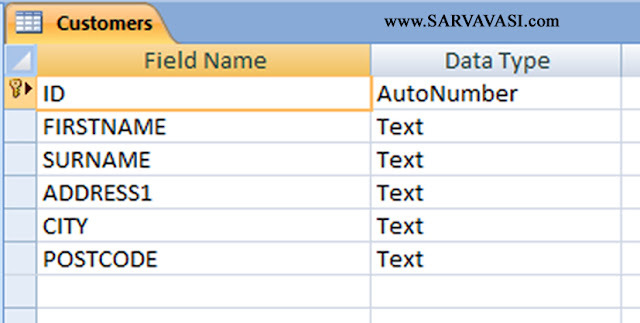 Relationships: Define how the data in tables is related, such as ID Fields or name fields in different tables that should match. 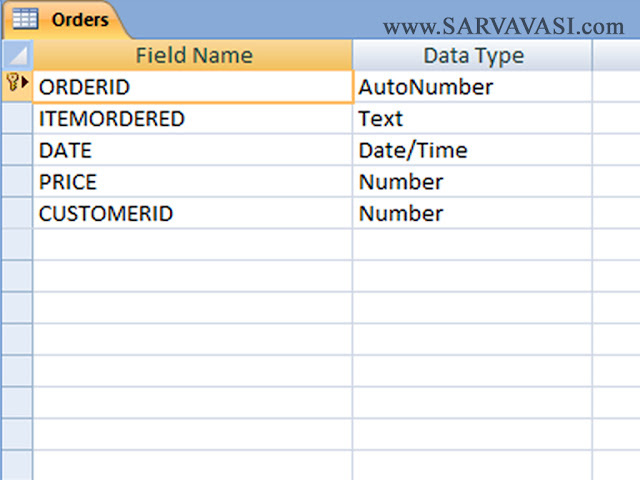 We will now click the ID field in Customer table and drag it to the CUSTOMERID field in Order table. 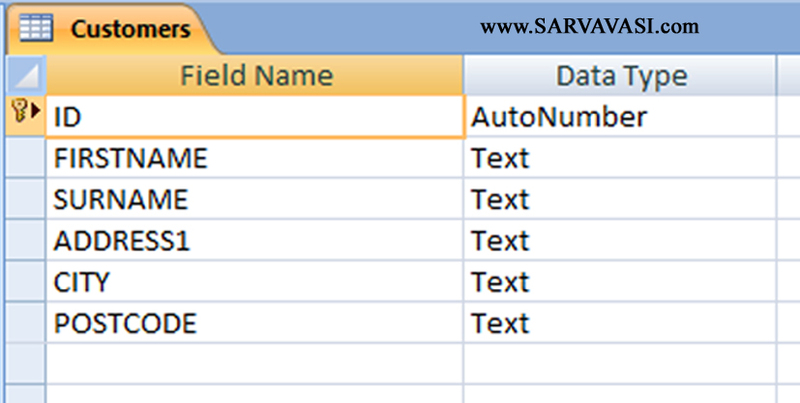 Notice the mouse pointer image changes from a circle with a line across to a plus sign as it hovers over the fields in Order Table. 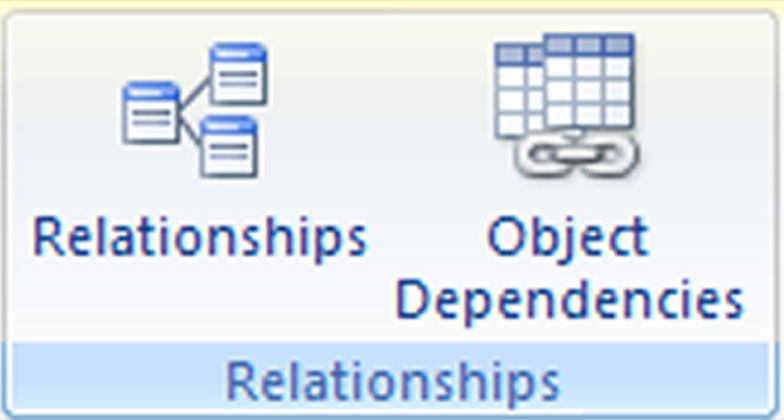 When you release the mouse button at the end of the click and drag operation, a new EDIT RELATIONSHIPS pop up form opens. 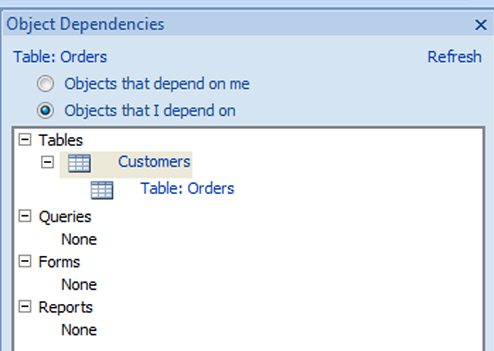 Click the three tick boxes which say ENFORCE REFERENTIAL INTEGRITY, CASCADE UPDATE RELATED FIELDS, and CASCADE DELETE RELATED RECORDS. Object Dependencies: Show objects in the database that uses the selected object, Such as queries that rely on specific tables or tables that rely on other tables.